They’re greedy, angry, dangerous, and drunk. Defend what’s yours. 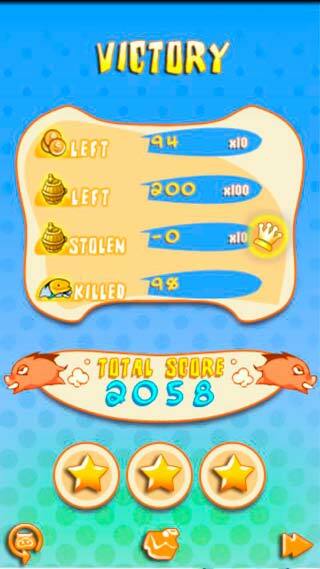 This time the birds are not angry but the pigs are greedy! 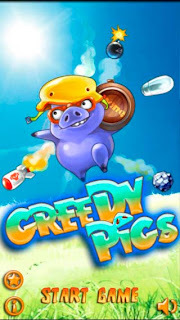 Greedy Pigs happily presents to you its hilarious, unique, and brand-new Tower Defense Game design and gameplay. Keep your grey cells pumping and experience the fun of RPG-style abilities, skills, and level up mixed with brain twisting RTS! The Dwarves, one of the most honest and earthly amongst all magical beings, were given the special task to protect the Magical Booze Barrel. Immerse in the green forest of the Dwarves to help them defend their precious Booze Barrel from a gang of alcoholic monsters, the Pigzillas and their Zilla Buddies. Do not let them paralyze you by their super cuteness, they will rob you blind! The fate of the Magical World lies in your hands. Will you let the monsters drink the forest’s booze? Or will you keep it safe? Fight as three drunk but determined dwarfs: the strongman, the gunslinger, and the wizard. Combine magic with brute force to keep the deranged pigs from the holy, golden booze. Gear yourself up, put on your combat boots, and sharpen your sword, the battle to booze is on!!! 2. Now your Dwarf can be upgraded, twice! And witness their transformation into more powerful, handsome looking Dwarves! 4. Dozens of maps each with different gameplays that might surprise you still! 5. Varieties of cute monsters that you would want to keep as pets! 6. RPG style abilities, skills and level up mixed with RTS brain twist to keep your grey cells pumping! The pigs in this free android game are so cute! And they make this game so funny and addictive! Some users like the 2-5 levels in advanced difficulty mode most, because this is the most exciting part in whole game! 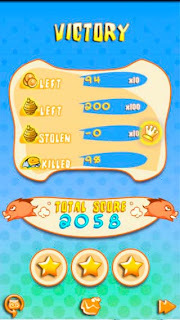 This free android game could run very well on most phones, such as, HTC desire, droid x and so on! It's easy to install. Some users think this android casual game are a little too hard, they said it's a great game, but levels get too hard too early in this game!